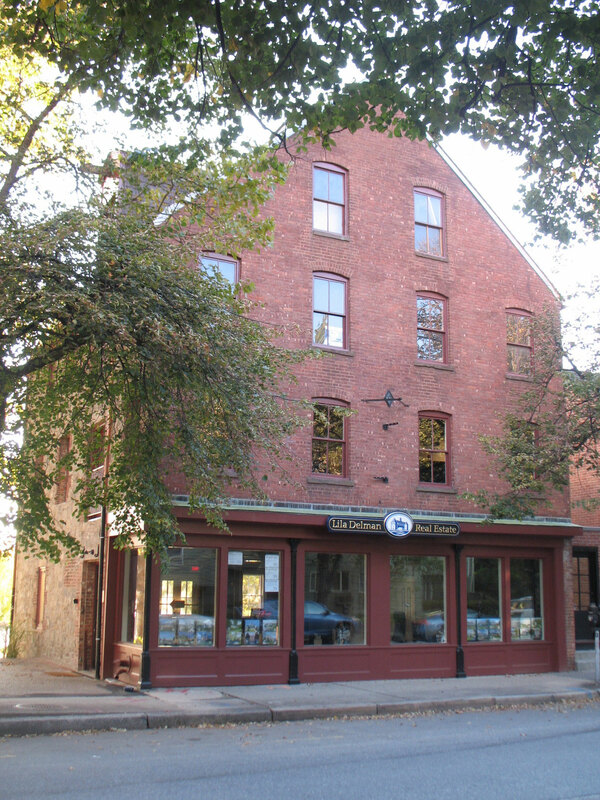 NCA recently completed the new Lila Delman Real Estate offices located in the College Hill Historic District on South Main Street in Providence, Rhode Island. The offices are housed in an historic 18th century building that had a variety of uses over the course of 200 years. Sheldon–Mauran originally purchased the parcel in 1770. The building was constructed in 1784 and noted with a cornerstone. During the Triangle Trade the building functioned as a slave pen. In 1801, a fire destroyed most of the structures on South Main Street and the remains of the building were rebuilt. 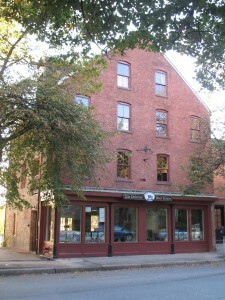 Throughout the 19th century the building had a succession of uses including a private residence, cooper’s shop, and warehouse with a 144-foot wharf. One of the building’s notable enterprises was the George & Oliver Earle Warehouse that flourished in the 1820s. Later in the 19th century, a brick façade and storefront were added to the building. During the 1970s the building was adapted to accommodate offices. NCA worked closely with Melanie Delman to create a modern facility that retained the building’s historic character. 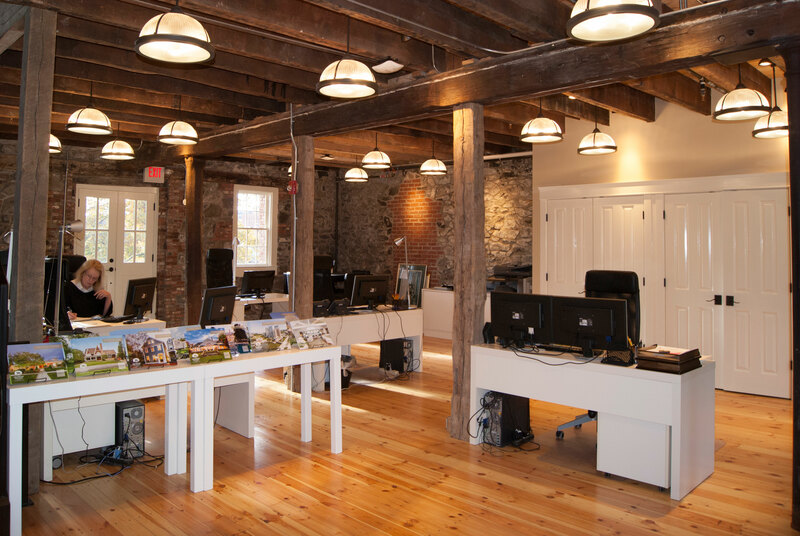 The project entailed bringing the building up to code, removing non-historical partitions and furred walls, removing non-historical ceilings to expose the warehouse’s historic timber framing and installing new wooden flooring. The exterior work included removing bricks that concealed windows and loading doors and installing period appropriate windows. NCA also removed stairs to allow direct exposure to the windows for harvesting daylight, added new copper gutters and downspouts, and replaced the slate roof with an historically sensitive synthetic slate. 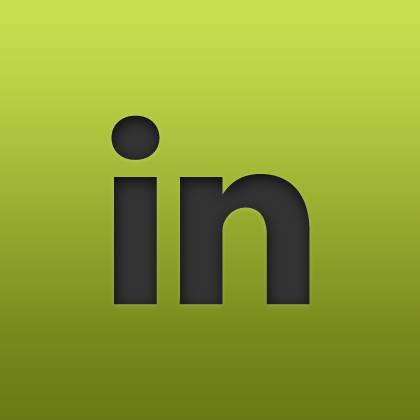 The consultants for the project include Suburban Renewal, Inc. and Fire Tower Engineered Timber, Inc.